Battle for Azeroth will bring back class raid buffs. Each and every class will have raid-wide buff. Class raid buffs were removed prior WOW Legion, but Blizzard decided that the mechanic is good and it give very good reason to bring every class into the raid group. We’ve made a full list of the raid buffs that each class provide. For now we don’t have information about the Shaman buff, but It might be a Crit buff. Death Knight: Vampiric Aura Party and raid member within 40 yards steal life from their targets, increasing Leech by 5%. Demon Hunter: Demon Speed – Party and raid members within 40 yards are infused with demonic speed, increasing haste by 3%. Druid: Mark of the Wild – Infuses a friendly target with the power of the wild, increasing their Versatility by 3% for 1 hour. If target is in your party or raid, all party and raid members will be affected. Mage: Arcane Intellect – Infuses the target with brilliance, increasing their intellect by 5% for 1 hour. If target is in your party or raid, all party and raid members will be affected. Monk: Legacy of the Emperor – You extol the words of the last emperor, increasing mastery by 54. If target is in your party or raid, all party and raid member will be affected. 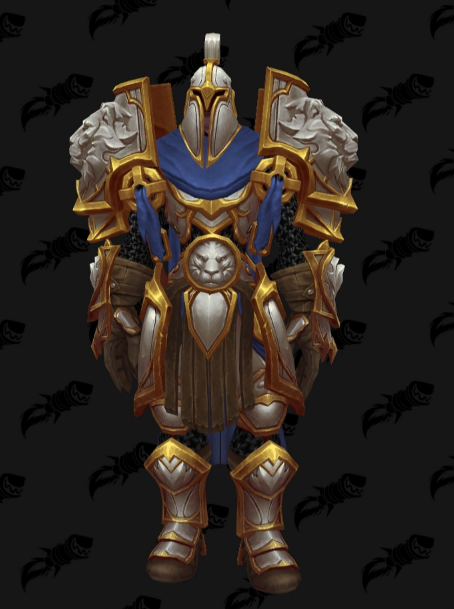 Paladin: Devotion Aura Party and raid members within 40 yards are bolstered by their devotion, increasing armor by 10%. Priest: Power Word: Fortitude – Infuses the target with vitality, increasing their Stamina by 10% for 1 hour. Rogue: Expose Armor – Your [generators] expose weaknesses in the target’s armor, increasing Physical damage taken by 5%. Warlock: Curse of the Elements – Your damage curses the target, increasing magic damage taken by 5% for 1 min. Warrior: Battle Shout – Increases the Strength or Agility of all raid and party members within 100 yards by 5% for 1 hour. It will be quite interesting to see how people will combine the raid buffs especially for mythic+ dungeons. It’s not confirmed that those buff will be active in PVP, but it’s quite possible. Class raid buffs are something that I’ve missed through the current expansion. 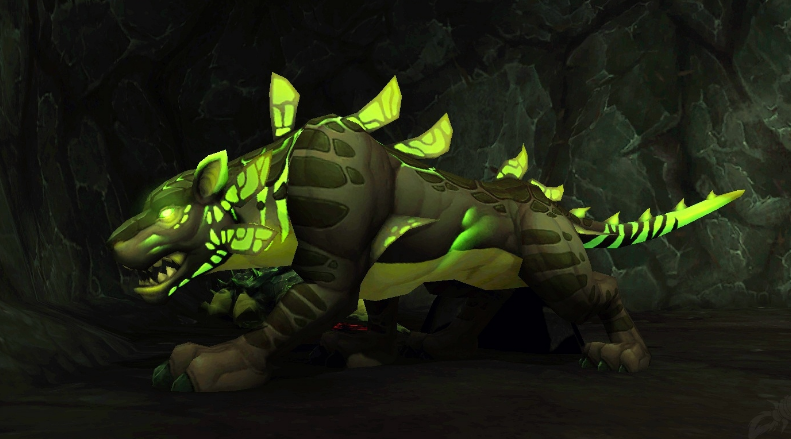 This change will make each class very important for the raid groups and in the same time people who like Mythic dungeons will have to plan their group compositions very carefully. For now I can see only possitive effects from this change, but we shall see. What do you think about the new class raid buffs ? Check out the new PVP mount in Patch 7.3.5!